Outlaw Justice does it again, another new boss down! This group never ceases to amaze no matter what obstacles arise they always rise to the top! WAY TO GO OUTLAWS keep up the great work! 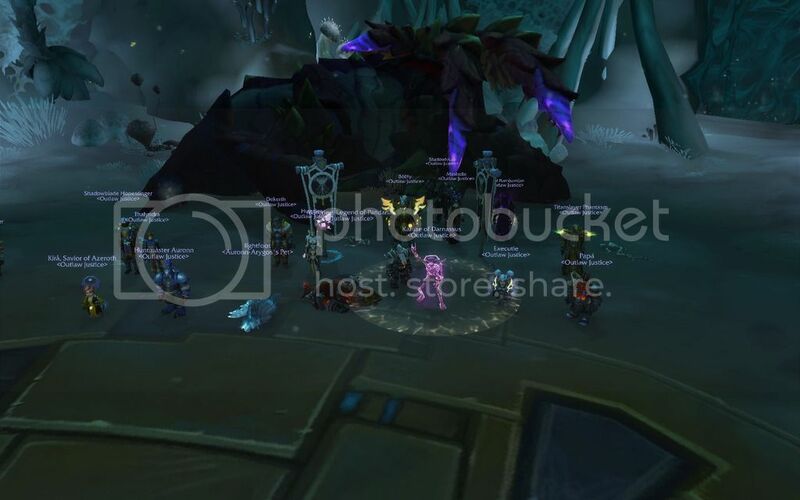 NOW ON TO G'HUUN! Good Friends...Good Times is what makes this team so damn awesome! Thank you OUTLAWS! YOU ALL ROCK!!!! G'HUUN Watch out! Were coming for you!! !